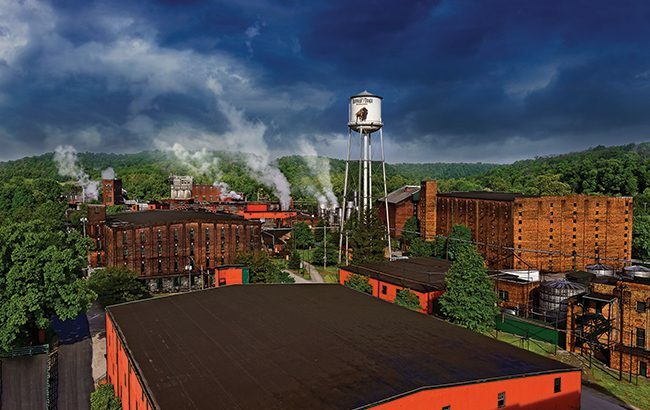 Kentucky’s Buffalo Trace Distillery welcomed more than 230,000 visitors in 2018 – a 345% increase since 2010. A record 231,523 people visited the National Historic Landmark distillery in the past 12 months – 15% more than 2017. A second expansion of the visitor centre is due to begin this autumn. The Sazerac­-owned Bourbon brand is also hoping to bring more fans closer to its Kentucky distillery through a newly launched virtual tour. Buffalo Trace collaborated with digital creative agency Bajibot to create the tour, which will change with the seasons so users can view the distillery in bloom or covered in snow.